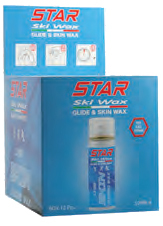 Spray Fluorinated Racing wax guarantees optimum gliding characteristics and care for ski surface. 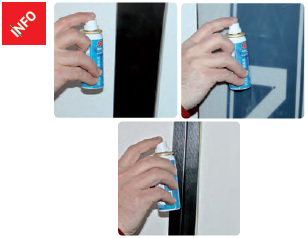 Easy to apply and indicated for all disciplines in all snow types and temperatures. Excellent results also on skin skis. Application: spray on before your ski tour and allow five minutes to dry.